This place is great,with excellent customer service. Clean, new,state of the art secure and friendly! Recommend to anyone looking for storage . Very helpful manger. Nicest storage facility I've ever used. Great customer service and a beautiful facility! Looks like it will be a beautiful facility! 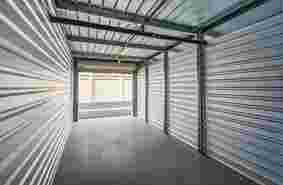 Had a great experience for our first storage unit rental. George the manager was incredible. Great rates. I'd recommend to anyone renting in the North Bay Area! Manager is great. Very nice and helpful. Cleanest units and facilities. By far the cleanest storage facility I have ever rented from. I have been renting here for almost 2 yrs. Having a young child cleanliness Was a big concern. The bathroom is as clean as my home The units are free of pests and rodents which ensures that my items being stored won't be destroyed. The Manager George is a very warm welcoming person. If I am making a payment or pop in just to grab a box or some tape he is always extremely hospitable. 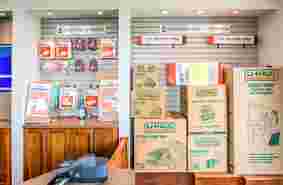 He always has crayons and paper handy for the little future piccasso's Of the world Overall this facility is so warm and inviting if I have to store my items the safest place for them to be stored is here. There is no better place than this!! 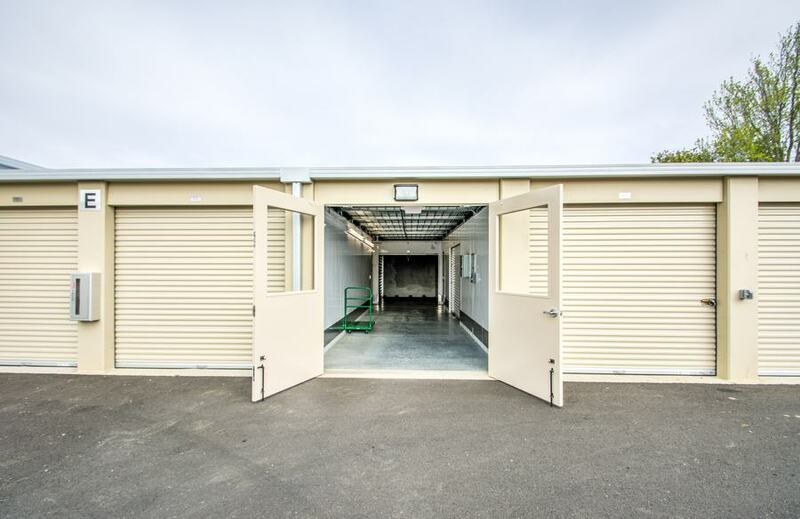 The cleanest, best kept self-storage space Ive ever seen. In addition to having an on-site, live-in manager, each unit is individually alarmed and includes an interior light (yay! no more flashlight searches in the dark!). We found Anchor after experiencing a break-in at another local storage place where people were being allowed to camp in their cars and trucks overnight. I feel like Ive finally found a place where I dont have to worry about the security of my stored items. Clean units, friendly and helpful staff. Havent had any hitches with this place. This storage facility is very clean. It is a newer facility. The management is very professional and tells you what's expected in detail when check in. 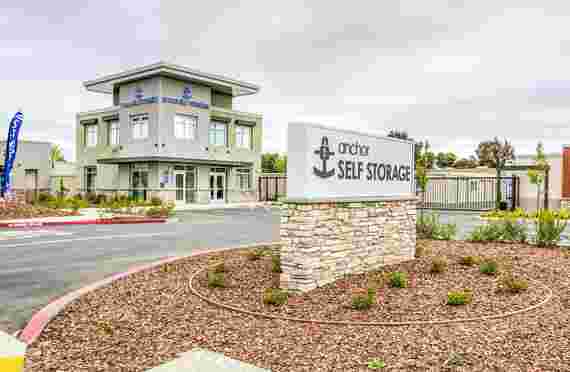 I am very pleased with my experience at Anchor Storage and I would recommend this facilty to anyone looking to store their belongings. The security is excellent. I felt that my belongings were safe at all times. Management and staff are awesome. Customer service is definitely grade A.
I'm kinda cheap so it could always be cheaper but the half price promotions are good and the management especially George is first class. I would use them again. So far a new great place to house your things! Rich was very helpful in assisting us in picking the right size unit! Very professional and welcoming. Very clean facility and high tech alarm system. Better prices than Public Storage with better customer service. I am confident my belongings will be safe and secure at Anchor Self Storage! George the manager is great guy very friendly. Would recommend to everybody that needs a place to keep some things, very clean and new. Very good security system. The move in went very smooth. George who signed us in was so excellent. Very nice service. This storage place is very clean. Very friendly courteous, and clean accommodations... Secure... everything nice! Yes. George is a sweetheart. Very helpful and makes sure everything is ok and he reminds me about my bill which is cool. Sometimes I can get off track:) Anchorage is a clean, neat place to store your belongings. New, Clean and well maintained buildings. Rich was very helpful helping us decide which storage would suit our needs. Moving is "stressful" enough and it's nice to get such wonderful customer service these days from a company. The way a storage establishment should be. Great staff, clean property. Outhouse bathroom. Which is kinda neccessary when you are there for awhile. Thanks guys. Place is quite clean well lit with security cameras all around the place. Front desk manager very helpful and friendly. I would recommend this place as affordable for the Bay Area. Richard went out of his way to take care of us. Great staff and clean facility. Very friendly, clean. Gets the job done. Clean new facilities. The manager and staff are friendly. The rent is high but it's safe. Great customer service. Very welcoming facility. Clean and well managed. Great location to store. Rick and George are very helpful with all questions answered. Vallejo is a waterfront city in Solano County, California, located in the North Bay subregion of the San Francisco Bay Area. Vallejo is geographically the closest North Bay city to the inner East Bay, so it is sometimes mistakenly associated with that region. Its population was 115,942 at the 2010 census. It is the tenth most populous city in the San Francisco Bay Area, and the largest in Solano County. Vallejo sits on the northeastern shore of San Pablo Bay, 30 miles north of San Francisco, the northwestern shore of the Carquinez Strait and the southern end of the Napa River, 15 miles south of Napa. The city is named after General Mariano Guadalupe Vallejo, a native Californio, leading proponent of California's statehood, and one of the first members of the California State Senate; the neighboring city of Benicia is named for his wife, Francisca Benicia Carrillo de Vallejo. Vallejo's public transit includes the San Francisco Bay Ferry, which regularly runs from downtown Vallejo to the San Francisco Ferry Building. SolTrans buses carry passengers around the cities of Vallejo and Benicia, as well as offer express services to Fairfield, California, and Bay Area Rapid Transit stations in El Cerrito, California and Walnut Creek, California. Evans Transportation buses provide daily service to Oakland International Airport from a Courtyard by Marriott hotel adjacent to Six Flags Discovery Kingdom. Vallejo has twice served as the capital of the state of California: once in 1852 and again in 1853, both periods being brief. The State Capitol building burned to the ground in the 1880s and the Vallejo Fire Department requested aid from the Fire Department at Mare Island Naval Shipyard. As there were no bridges at that time, the Mare Island Fire Department had to be ferried across the Napa River, arriving to find only the foundation remaining. This was the first recorded mutual aid response in the state of California. 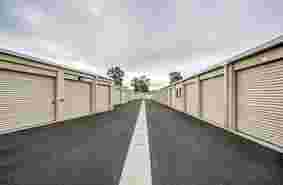 A 'typical' storage facility might be on 2.5 to 5 acres with long rows of five to seven one story buildings containing from forty to one hundred-thousand square feet of rentable area. 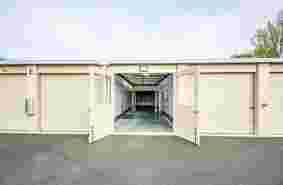 The buildings have exterior doors with most units offering direct, drive-up access. This enables the space to be fully utilized. The tenant uses his own padlock and has sole access. Vallejo does not have any nearby military bases, and therefore there is little military storage in Vallejo. Your individual circumstances will dictate whether it’s worth the extra drive to get more affordable storage. 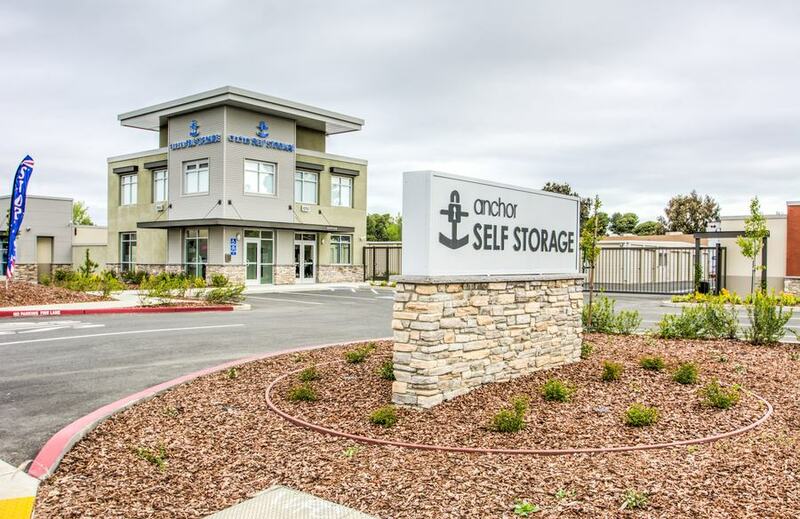 If you’re going to have a storage unit for a longer period of time (more than a couple years) and you don’t need to access it often (only a few times a year) then it may be worthwhile to commute to Anchor Self Storage even if you are serving on a military base far from Vallejo. 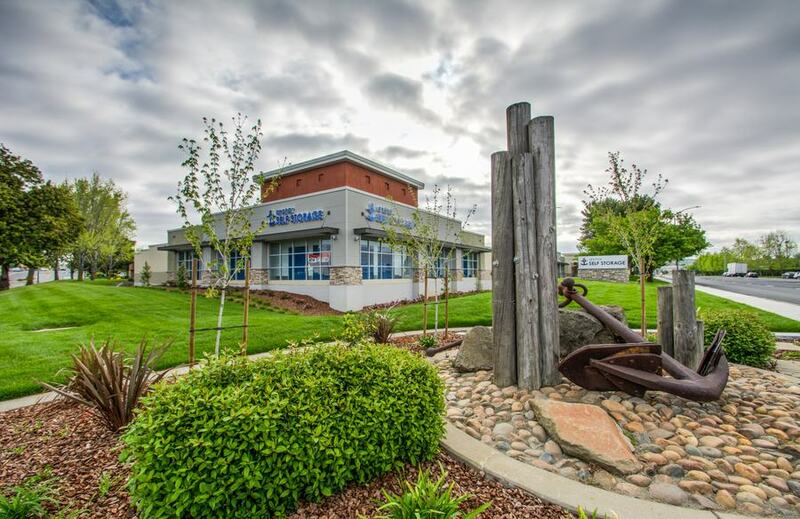 Cal Maritime Academy is located approximately one mile from Anchor Self Storage. If you’ll be visiting your storage unit regularly, then choose a storage facility near your university. If you’ll be a long-term storage tenant, then also consider where you’ll relocate after college! If Vallejo is home and you know you’ll return to your roots post-college then you have your answer. Either way, be sure to inquire about Anchor Self Storage’s student discounts! 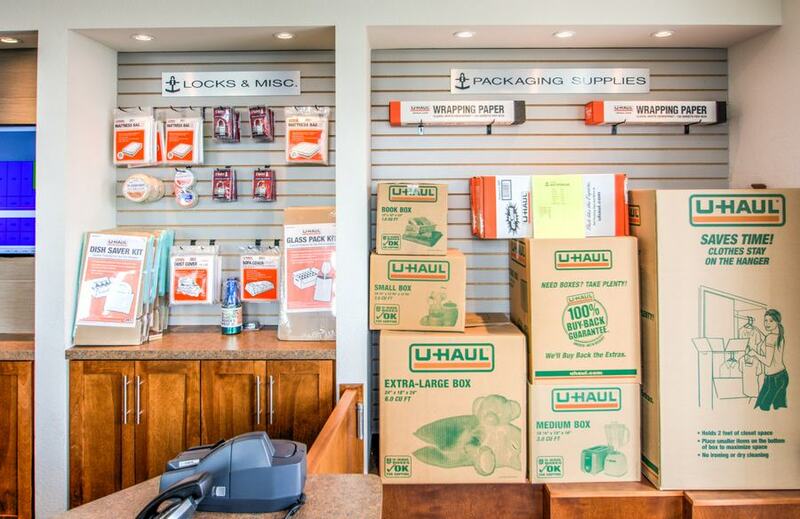 The term RV and Boat Storage is common lingo for the storage industry, but it’s a bit of a misnomer. 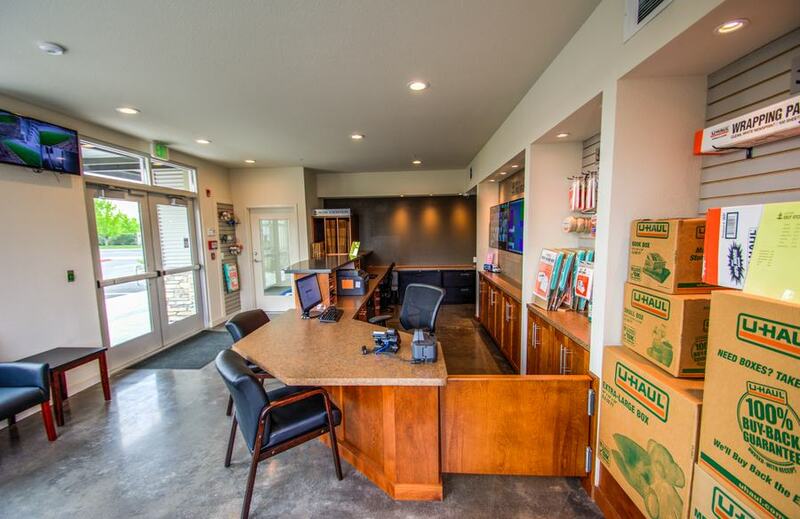 Anchor Self Storage has some storage spaces that work for anything with wheels! At our Vallejo self storage location for example, in addition to RV storage and boat storage, we have customers storing limos, motorcycles, trailers, moving trucks and regular old cars! If you water-ski you may be headed to a lake after hitching up your boat at your Vallejo boat storage facility. Be sure to avoid heavy traffic hours, and any of those water-skiing destinations on the Delta, Lake Berryessa or other spots are only a few hours away. Favor a fishing rod over water skis? 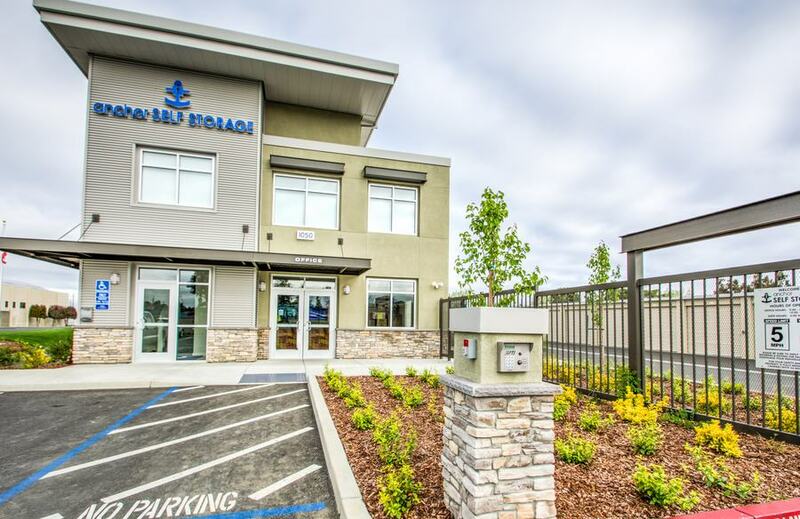 You’re likely headed to the San Francisco Bay, the Delta or one of the local lakes, but you’re still within reasonable driving distance if you live in Vallejo and want to store your boat in your own backyard. If you live in Vallejo, the benefit of renting a Vallejo boat storage facility is convenient access to your boat storage space regardless of your destination. Also consider pre-paying to lock in your storage rate. 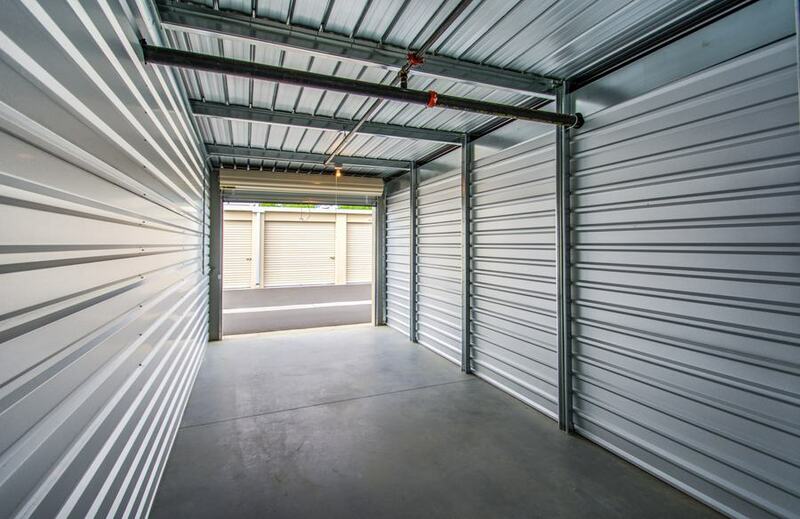 It would be a shame to rent several hours from home to get the cheapest boat storage, only to have your rent increase shortly after renting your storage space. Regardless of whether you use Vallejo boat storage, but sure to wear sunscreen when you’re on the water!